The area where the wolf lives, there is usually a source of conflict focused on certain groups of population. This social and enviromental problem driftes towards a conflict of interests that come, mainly, from the fact that the man and the wolf share common resources, basically hunting grounds and farming grounds. To reduce these conflicts is a must in order to achieve a successful conservation for the sepecies. The wolf is a species under the protection of the national and international law, protected since the 80's. In Andalusia, along the 20th century, it has reduced its population. Nowadays, the wolf inhabits just a few areas in the provinces of Córdoba and Jaén, in the central region of the Sierra Morena mountains. The reduction of the population is due to the prosecurion the wolf has suffered, because there are no limitations from the habitat or food availability. In this territory, the grounds initially used for livestock farming have changed its use to hunting grounds. That is the reason why this areas are organized in large hunting grounds, which are fenced all around. That is the source of the majority of the conflicts, where the land owners and the hunting guards play a basec role: they are responsible of allowing the coexistence and survival of the wolf. In this context, and on a second plane with the livestock farmers, we have to face the central problem that this project is trying to solve: the social rejection of the wolf. 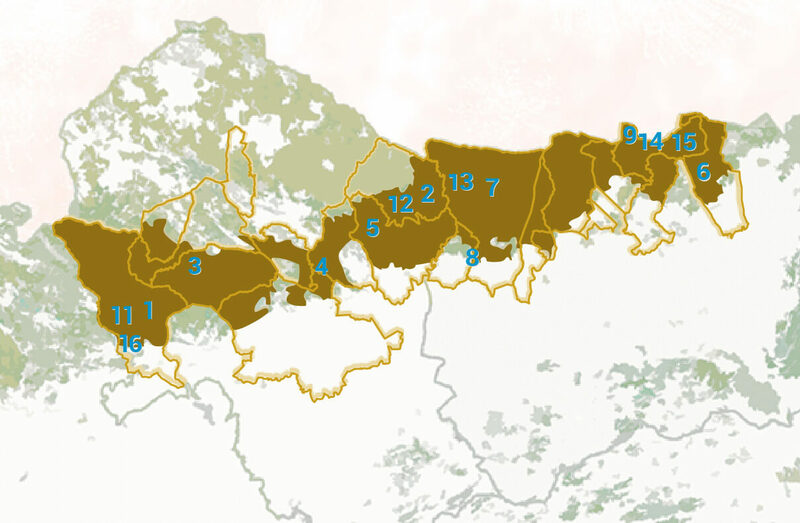 Knowing the causes (they cause damages on certain human activities) and the effects (killing wolves and illegal hunting), the goal of this project is to improve the coexistence between the wolf and the rural population, specifically with the key sectors, as the best way of avoiding the extinction of the species in Andalusia. To modify the negative perception held by some of the owners and guards from the hunting grounds in Sierra Morena. To raise awareness among the rural population about the problems in the conservation of the wolf. We are working for a change of mentality, to achieve a more positive one. 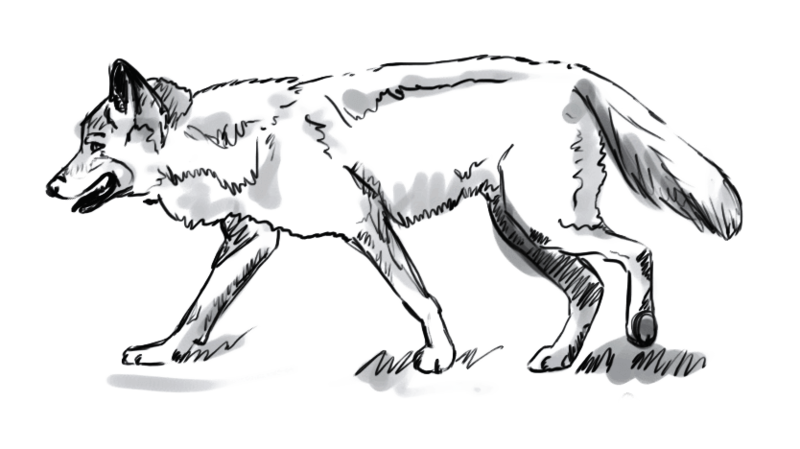 To improve the information and knowledge about the wolf, recovering its image for the local culture. To know the true opinion that Sierra Morena population has towards the wolf. To showcase the added value the wolf can have for the rural economy. The project Life Southern Wolves in Andalusia: changing attitudes, LIFE15GIE/ES/000962, is being developed in the middle-east of Sierra Morena (Andalusia). This is the furthest point in the south of Europe where there still are wolves. The actions take place in 20 municipalities, 10 in the province of Córdoba and 10 in Jaén, 4 Natural Parks in Andalusia, 1 Biosphere Reserve and about 15 Natura 2000 sites. The associated beneficiaries participate on the project by an economic contribution. This is necesary, along the European Union's co-financing, to face the expenses of the actions they are responsible for, be it on their own or joining other partners. Consejería de Medio Ambiente y Ordenación del Territorio (CMAOT) de la Junta de Andalucía | General Directión of the natural envoriment and Protected Areas management. Agencia de Medio Ambiente y Agua de Andalucía (AMAYA) | Public agency, affiliated to the Consejería de Medio Ambiente y Ordenación del Territorio de la Junta de Andalucia. It provides essential services for the enviroment and waters in Andalusia. Federación Andaluza de Caza (FAC) | Sporting non-profit assosiation. It's goal is to promote, regulate, organize, develop and manage all hunting activity, and it is the representative of all Sporting Assotiations affiliated to it all over Andalusia. Currently, there are more than 110,00 hunters from Federated Hunting Societies, distributed on 8 Provincial Delegations and 1,500 societies in Andalusia. The main goal from F.A.C. Is to defend and promote hunting as a sport. They participate on the defense of all species, and promote ecological hunting. WWF España | It is part of WWF, the main independent international organization dedicated to defend the nature and the enviroment. It was dounded on 1961, and today it works on more than 100 countries. It has the support of over 5 million members all over the world. Its mission is to preserve nature, its habitats and species, and fight against theats to life on Earth. Asociación de Propietarios Rurales, Productores de Caza y Conservadores del Medio Natural de Andalucía (APROCA) | Created in 1984 as a non-profit business organization. Its main goal is to promote a rational and sustainable use of the nature. All activities must respect the enviroment and preserve nature and the balance with the wild fauna and flora, paying special attention to those which are endangered. Its scope of action is Andalucia, integrating more than 900 hunting grounds (1 million hectares). Asociación empresarial de criadores y titulares de cotos de caza de Andalucía (ATECA) | Its goal is to represent, manage and defende the economic, social and corporate interests of their associates in Andalusia. Among their purposes, there is the protection of natural resources and the defense of the enviroment. Asociación de Pastores por el Monte Mediterraneo (APPM) | Professional colective that collaborate to give value to mediterranean shepherds, created with the goal of supporting extensive farming. This is necesary for the strengthening and adaptation of the sector to the new social demands, such as high quality products, reduction on the risk of forest fires and promotion of biodiversity. 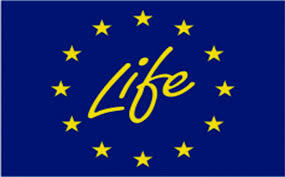 LIFE programmes are EU's financial instrument supporting enviromental, nature conservation and climate action projects throughtout the European Union. Its main goal is to provide solutions and a ser of “set practice” criteria to achieve enviromental improvements, related to changes in management and politics and promoting the use of new technologies on the enviromental field. Right now, we are in the middle of the fifth phase (LIFE 2014-2020). Since 1992, LIFE has co-financed about 3954 projects all around Europe, with a contribution of approximately 3,1 billion €. 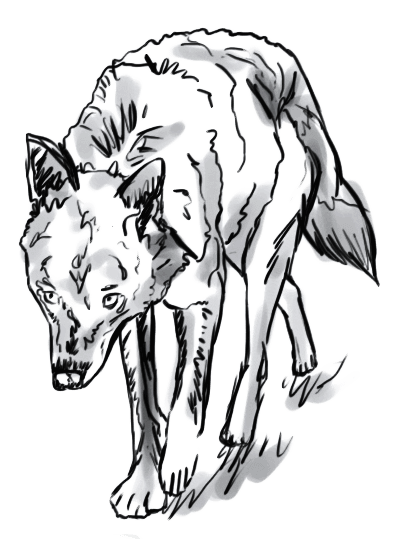 The project LIFE SOUTHERN WOLVES is a LIFE Enviromental Governance and Information project.